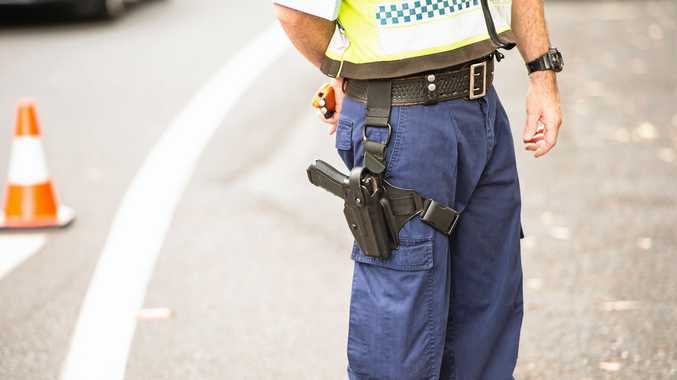 A THREE-DAY blitz has seen 22 people charged with 130 offences in a police operation targeting an alleged drug trafficking syndicate in Brisbane's south. Detectives from Upper Mount Gravatt CIB and South Brisbane Tactical Crime squads raided 21 properties as part of Operation Quebec Paddle between February 4 and 6. 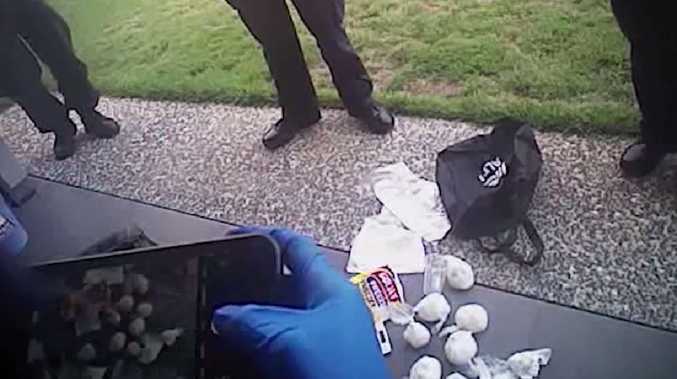 Police allege methamphetamine and cocaine along with cash, firearms and stolen property were located during the execution of the 21 search warrants. 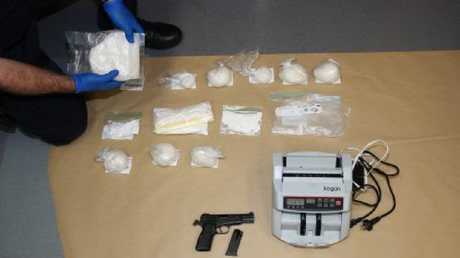 The charges range from drug trafficking to drug supply, drug possession, possession of firearms and possession of stolen property. Officer in charge of the Upper Mount Gravatt Tactical Crime Squad, Senior Sergeant Murray Cumner said the outcome of Operation Quebec Paddle was a great result for the community. "Our officers have worked hard to reach the point of charging more than 22 people with serious drug charges" Senior Sergeant Cumner said. "What's important to point out as well, is the numerous amount of calls and assistance we have received from the community. All the officers involved in this operation are extremely proud to deliver a good result back to the community." 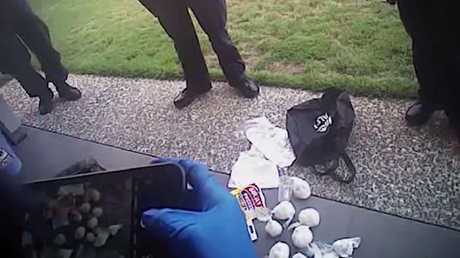 He said removing drugs from South Brisbane streets was a priority.